Cryotherapy is a growing market in the wellness industry. But it's one thing to consider installing a cryotherapy chamber in your gym or medical spa and it's another thing to actually do it. The process of ordering a cryotherapy chamber isn't as simple as pressing a "buy now" button. There are factors you'll want to consider prior to making your purchase. That said, how do you go about buying a cryotherapy machine? Determine why you want to install a cryotherapy machine. Create a cryotherapy business plan. Know where you'll install your cryotherapy machine. Know what to look for in a cryotherapy machine. Look for high-quality manufacturers and distributors. Purchase and install your cryotherapy chamber. Before you can purchase a cryotherapy chamber, it's important that you first understand how they work and why you want to install one in your business. For instance, you run a gym, you wouldn't install just any piece of equipment. Once you have an understanding of cryotherapy, your next step is to create a business plan. After all, if the plan won't be successful then there isn't a point of installing the machine in the first place. You'll also want to know where you'll be installing the machine. Although there's no direct ventilation required, a ceiling exhaust fan that's routed outside is necessary. In these final steps, you'll begin looking for specific features in your cryotherapy chambers such as safety ratings, fit, and technology. Once you know the kind of features you want, look into high-quality manufacturers and distributors, talk to a professional, and purchase your cryotherapy machine. Looking To Improve Your Cryotherapy Business Customer Service? Nearly 59% of chronic pain sufferers say their pain has an impact on their enjoyment of life. Cryotherapy chamber benefits can help to reduce the pain experienced by chronic pain sufferers. But for clients to know about your cryotherapy service you need to have a developed cryotherapy business plan. This includes improving your overall cryotherapy business customer service to ensure your customers are happy. 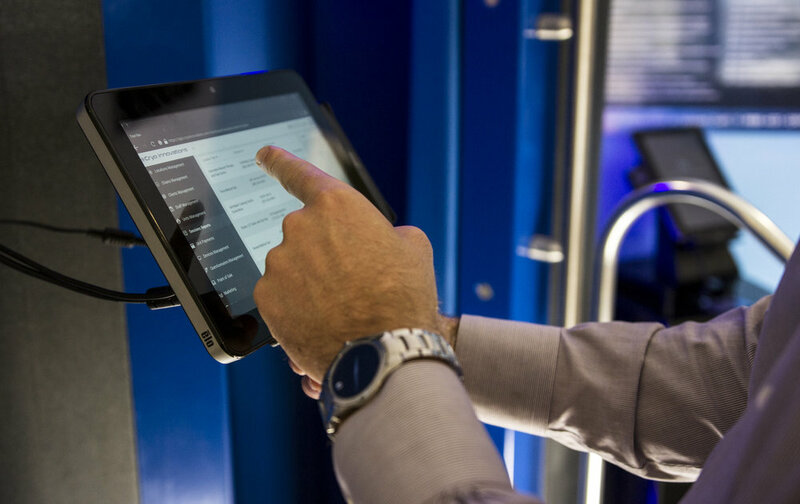 Cryo Innovations LLC can help you navigate cryotherapy business customer service models and business plans to get your business right on track. To learn more about how to start a cryotherapy business or for information on the XR Cryotherapy Chamber, contact Cryo Innovations LLC today.